The San Francisco Police Department has determined that officers involved in a 2013 fatal shooting, a 2013 non-fatal shooting and the 2014 fatal shooting of 28-year-old Alejandro “Alex” Nieto, acted within the police department’s policy when they fired their weapons, a police spokeswoman said today. Nieto, a San Francisco native who lived on Cortland Avenue in the city’s Bernal Heights neighborhood, was a security guard who attended City College of San Francisco with aspirations of being a probation officer. Nieto, who was armed only with a Taser, was killed on March 21 by San Francisco police officers. The autopsy report indicates that Nieto suffered as many as 15 gunshot wounds. Police later said they mistook the Taser for a firearm. Nieto’s death sparked numerous protests and attracted national attention as people around the country called for an end to police brutality. The police department announced Wednesday that the officers who fatally shot Nieto were acting within department policy, according to San Francisco police spokeswoman Officer Grace Gatpandan. The Nieto family filed a lawsuit against the police department in August 2014. John Burris, the attorney representing the family, said the lawsuit claims the city violated Nieto’s civil rights, on the grounds that police officers allegedly used excessive force against him. Police closed two other investigations on Wednesday including the fatal shooting of Dale Wilkerson by an officer in April 2013 and a non-injury officer-involved shooting in December 2013. In both of those investigations, the police department determined that the officers involved were acting within department policies, Gatpandan said. 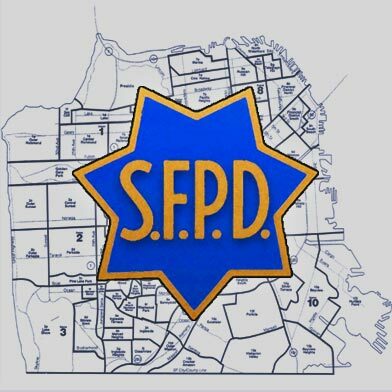 The San Francisco Police Department will submit supplementary information regarding the cases to the San Francisco Police Commission by August 15.